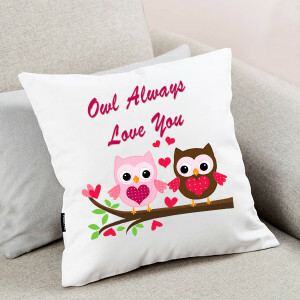 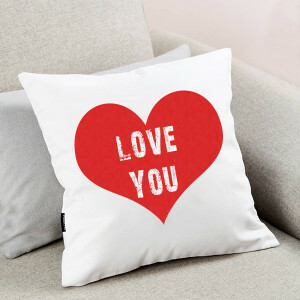 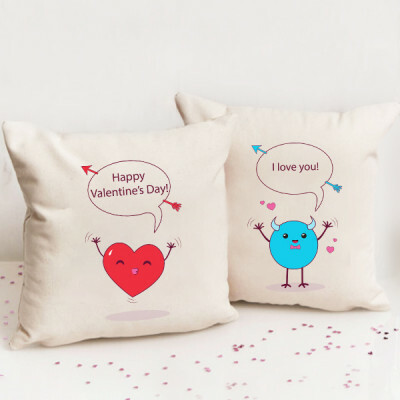 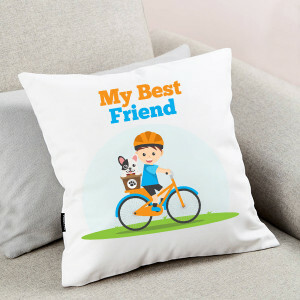 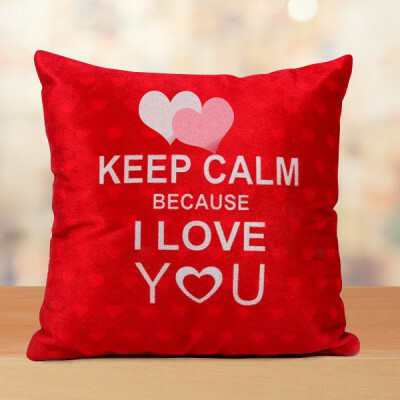 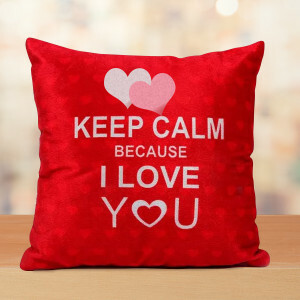 Order a gift for your partner that will constantly remind them of you when you are away, by ordering Valentine Personalized Cushions from MyFlowerApp. 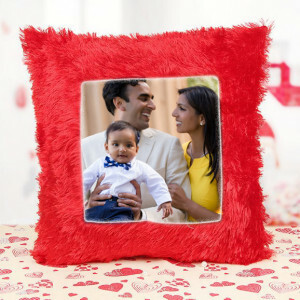 Get pictures or anything significant to them printed and we will deliver them to your doorstep. 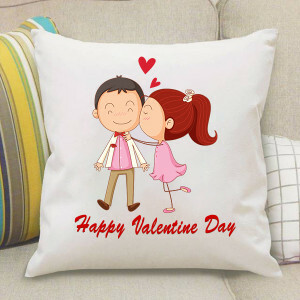 Valentine’s Day is important for almost all those in love and getting gifts for our partner is a popular tradition of the day. 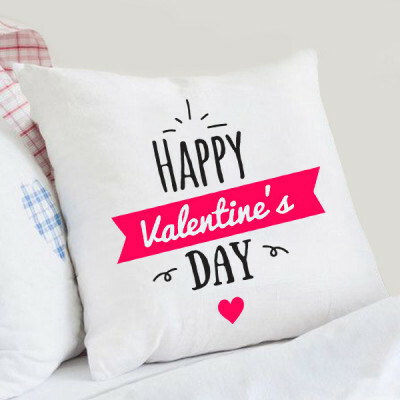 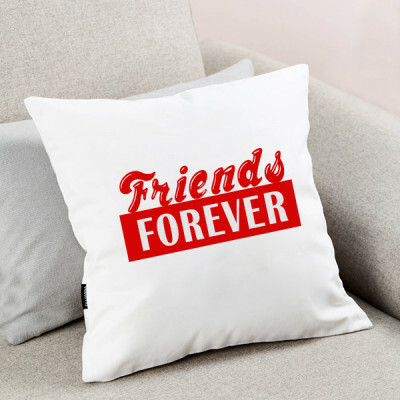 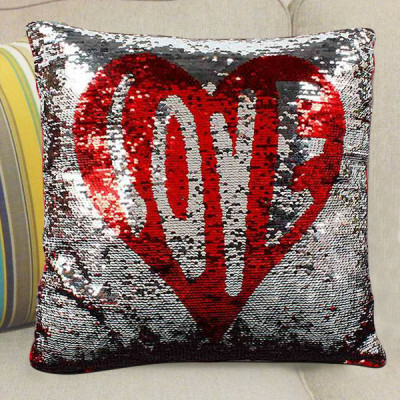 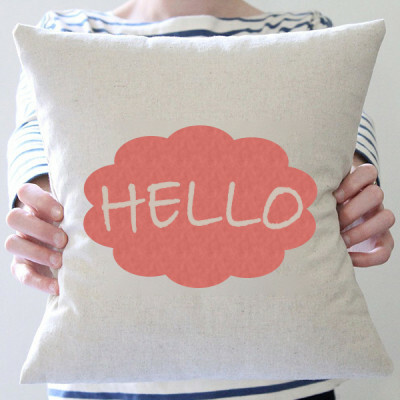 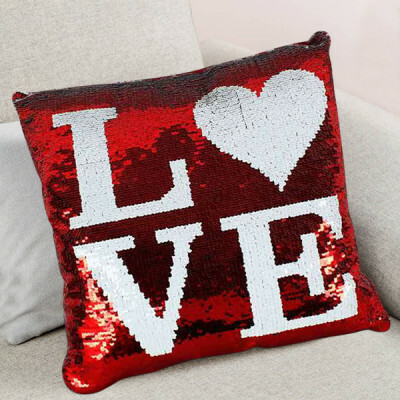 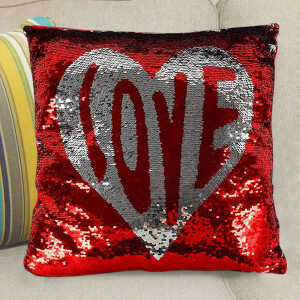 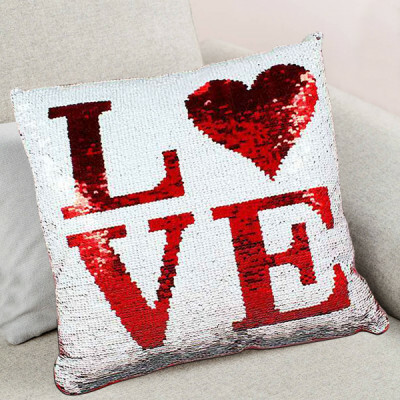 If you are still searching for the perfect gift for your Significant Other, get them these chic Valentine Personalized Cushions – a cozy collection of your treasured moments together. 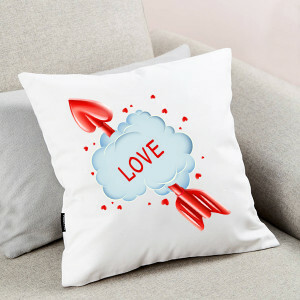 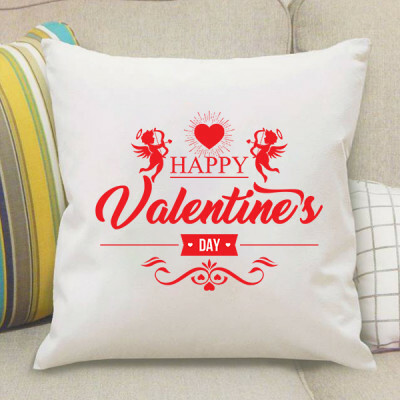 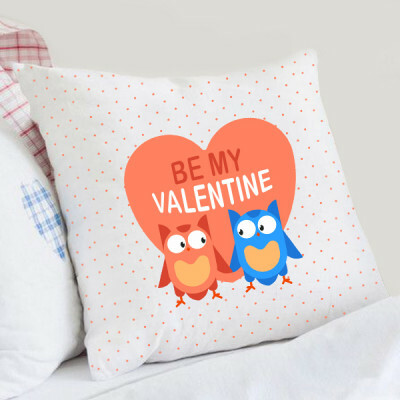 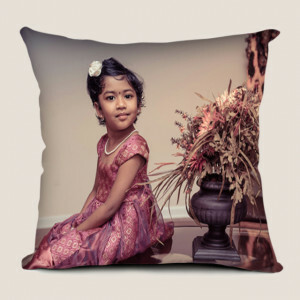 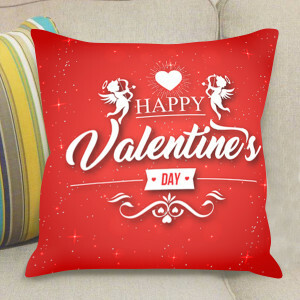 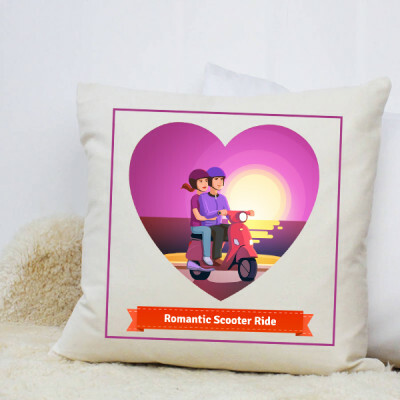 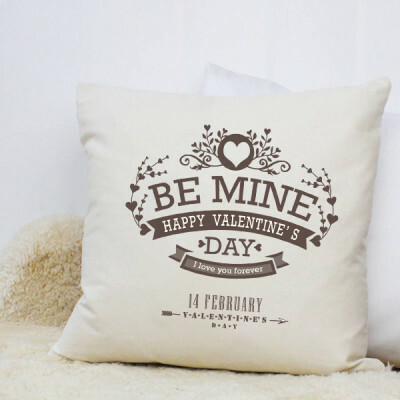 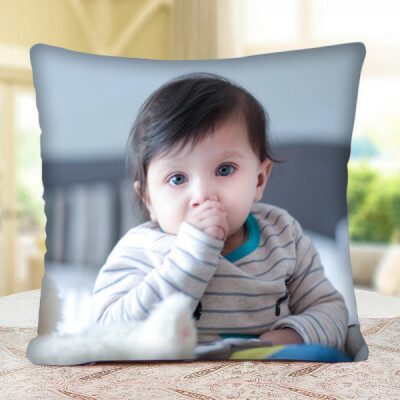 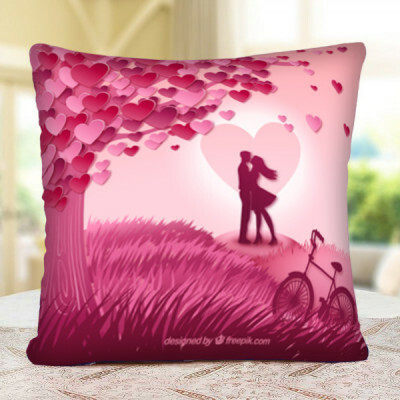 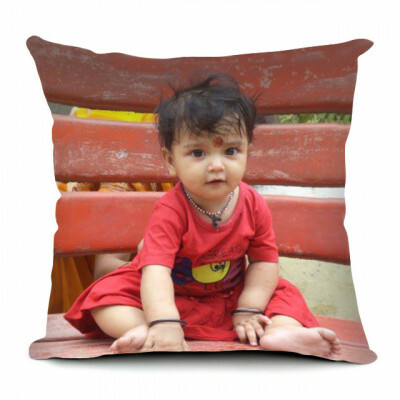 Select from our wide range of sundry Valentine's Day designs for the pillow, upload the pictures you want to be printed on them, and we will deliver, directly to your doorstep. Maybe add your darling’s favorite flowers, cakes, or chocolates to the combo and make it a party for the two of you. We offer free shipping throughout India, to make your surprise sweeter for both of you. 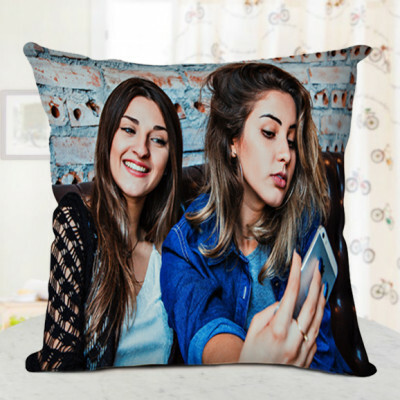 If pictures are not you want to go with, you can also select some significant or funny texts to have on them. 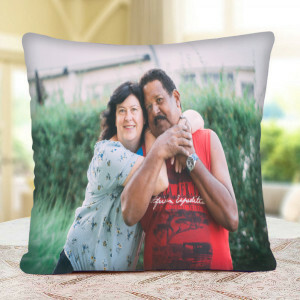 Rekindle the romance and bring back the memories of your marriage and courtship days, with a collection of cushions with your pictures and wedding date, or your names on them. Place them in your bedroom, or give them a place of honor in your living room, they will fit wherever you want, a perfect addition to your paradise. This year, on Valentine's Day 2019, surprise your husband or wife with a considerate and loving Valentine Gift, portraying your special moments, places, and both of you together. Whether it is your pictures together or a text that you get printed, the meaning behind that gesture is what will be most appreciated. When you are in love, you want to shout from the rooftops that you have found the one. 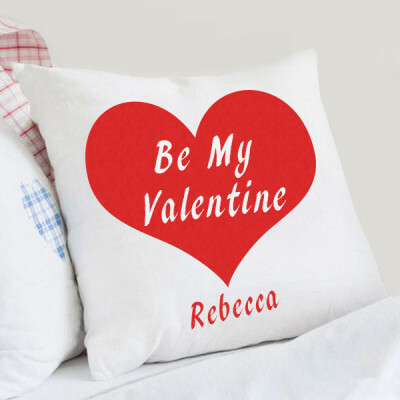 While that would probably land you in a jail cell for the night realistically, let us tell you something else that you can rather do. 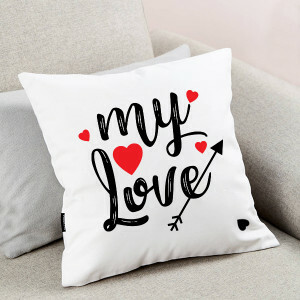 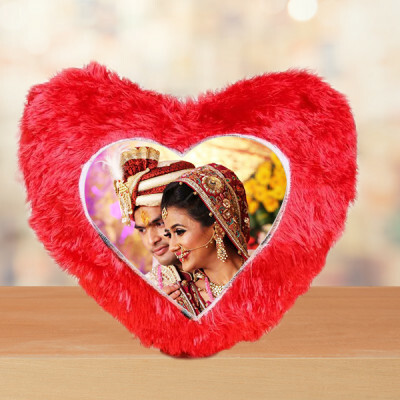 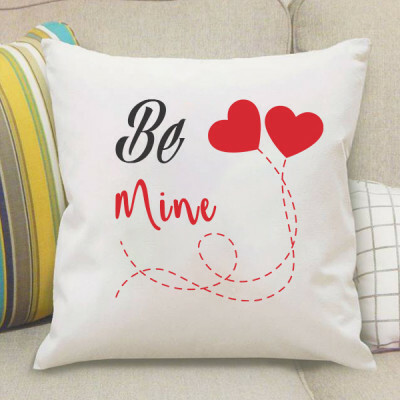 Get your soul mate, a personalized Valentine Cushion that portrays your love for them, and display it proudly in your home. 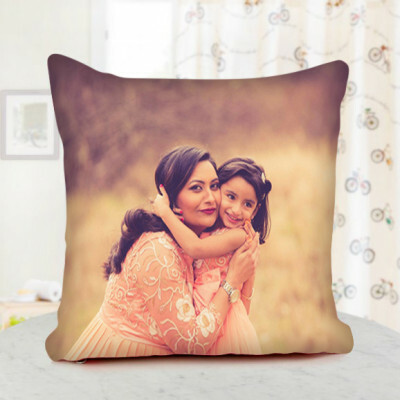 Simply choose your favorite design, include memorable pictures or a message that has special significance for you both and we will deliver them anywhere in the country or overseas. 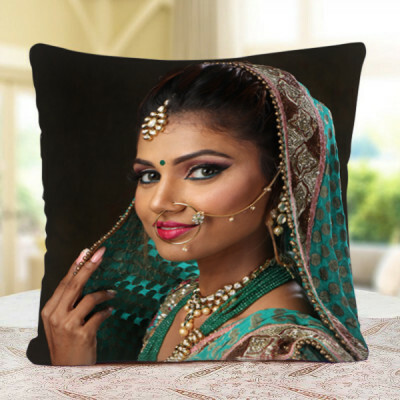 From Delhi, Mumbai, Kolkata, Bangalore, Hyderabad, Chennai, Gurgaon, and Pune, to all nooks and crannies of India, we offer free shipping and guaranteed delivery.